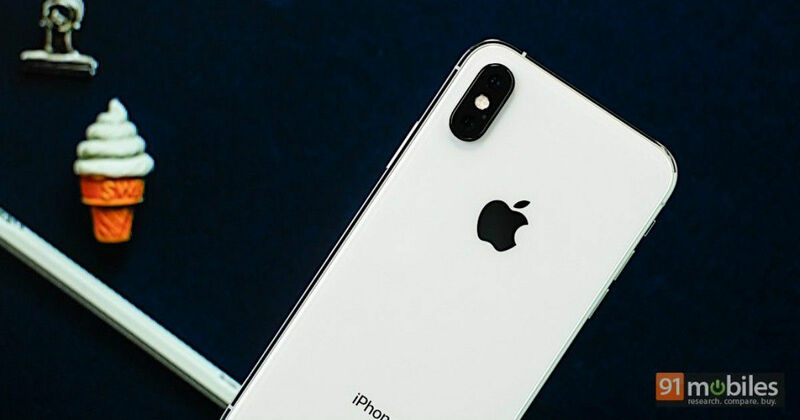 Apple’s recent patent application published from the U.S. Patent & Trademark Office has revealed the security features on its AirPower wireless charging mat, along with its other features. The patent explains how a unique ID can be used to protect data transmitted between the AirPower and the devices that are being charged on it. The patent also describes that the AirPower is able to recognise the device with the largest display it is charging and displays the charging statuses on it. Apple’s AirPower wireless charging mat can be used to charge devices including the iPhone, Apple Watch, and Airpods. Among the devices being charged at the same time, the one with the largest display, say the iPhone, will display the charging status of all devices on its lock screen. The patent has also revealed that the charging mat can use a number of charging technologies, including, Qi charging, Power Matters Alliance technology, etc. Apple’s patent reads: “According to some embodiments, the wireless charging surface can implement any form of wireless (e.g., inductive) charging technology to enable one or more computing devices to receive a charge when placed in proximity to (e.g., directly onto, or otherwise within a functional range of the wireless charging technology of) the wireless charging surface. The application has also in detail explained the security feature on the AirPower, revealing that the feature will make sure to secure the data of the devices being charged on the AirPower. The patent explains that the AirPower transmits some data to the devices for features like charging animations, with the help of a unique ID, which will protect the devices from any kind of breach. One thing to keep in mind is that this is a patent application and not a patent, so the launch date of the AirPower still cannot be anticipated, as the company is still working on building its features.